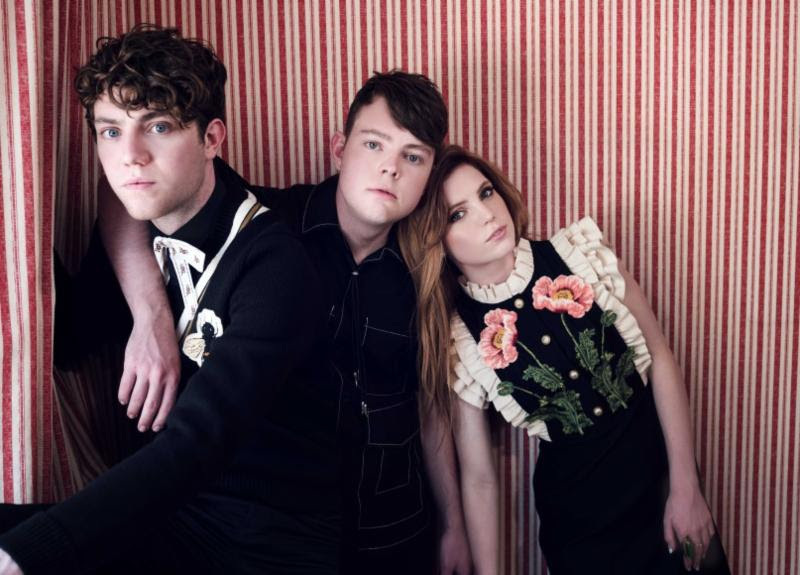 Echosmith have announced they will release their long-awaited sophomore album, titled Inside A Dream, on September 29 via Warner Bros. The first single "Goodbye" is scheduled to be released this Friday (July 14). Following the album release, the band will embark on a 6-week North American tour, kicking off October 5 in Kansas City, MO. Dates can be found below.